Twenty-five members from Christine Le Ridant’s very successful team accepted her invitation to travel to La Ferrière near Nantes on 18 September to experience an informative and entertaining weekend in Brittany together! The meeting was kicked off with feedback about the Collection Premiere in Berlin. 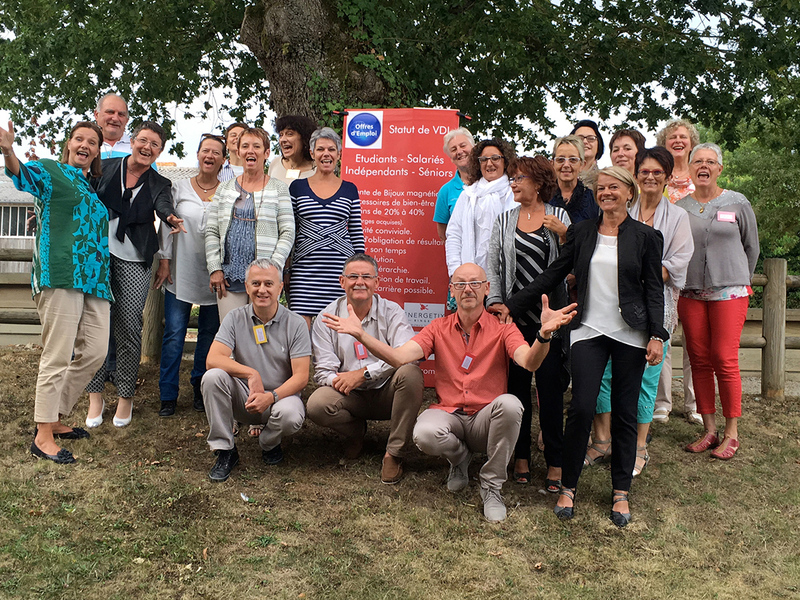 Using a PowerPoint presentation, Renée Piguet shared all the news and highlights of the impressive event in Berlin with those who were unfortunately unable to attend at the end of August. The presentation of ENERGETIX’s new collection of magnetic jewellery, which was very well received by the participants, constituted another highlight at the meeting. “Everybody just LOVED the new collection,” said Renée Piguet. 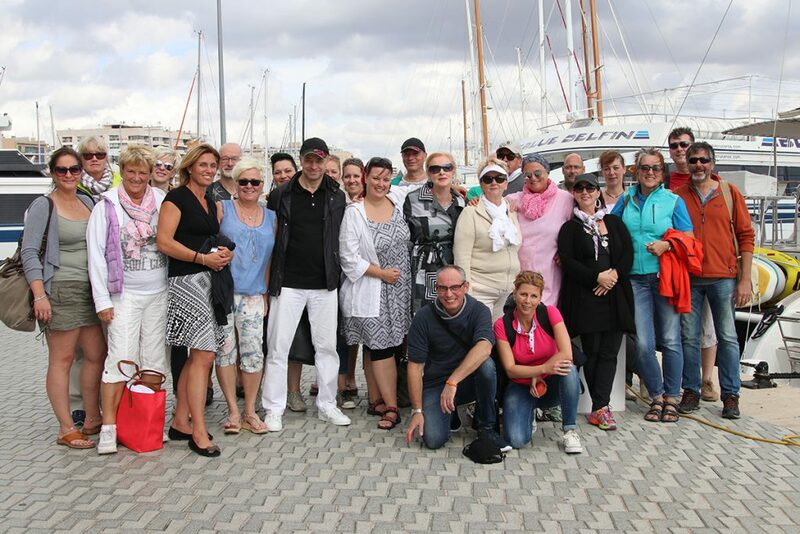 Around 30 business partners from the Netherlands and Germany travelled to Majorca from 11 to 14 October. They were invited because of the convincing results they had achieved during the activity period between May and July 2016. Because success is always appreciated at ENERGETIX. The participants were not only able to enjoy the splendid natural sights, they were also able to explore the Mediterranean culture that exists on the popular holiday island. And this exploration was kicked off with a tasty tapas tour during which the travellers were able to move from station to station trying the typical dishes and tasting the wines to match the delicious morsels. The group around Roland Förster, CEO and Sole Shareholder, and Alexander Link, CIO / COO, were taken out on a catamaran the next day to enjoy the views of the enchanting island from the sea and relax in glorious sunshine! And, of course, the trip also provided the important opportunity for the travellers to exchange experiences, which is an aspect that is always essential to any ENERGETIX event.